Here is your Fixer Upper! 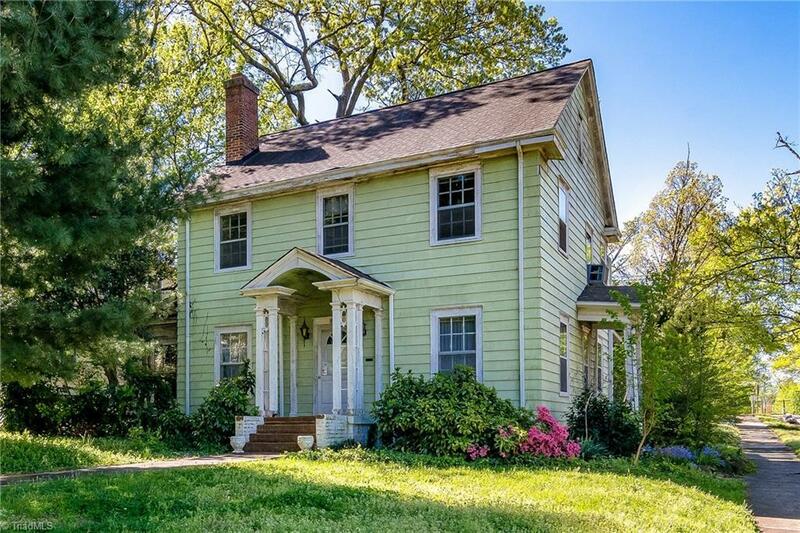 Stately 1922 Colonial in Westerwood is ready for new owners! This home is in need of renovation and is priced accordingly. Lots of period details including tall ceilings, large windows, original wood floors, and beautiful moldings. Incredible potential in wonderful location! Walk to Downtown, UNCG, Greenway and parks! Being sold AS IS.